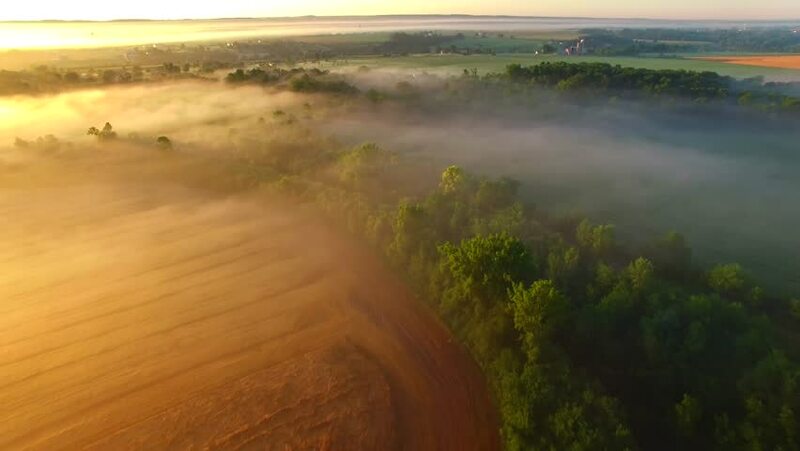 Foggy glowing sunrise over farm fields and woodlands, aerial view. hd00:07Flood. Stormy muddy river after a rainstorm. hd00:30The natural canal along the forest and mountain in Thailand.